"Come in and check out all the hand crafted items, food, gifts, jewelry, services and so much more that our vendors have to offer!! Rangers will also have live entertainment throughout the day! 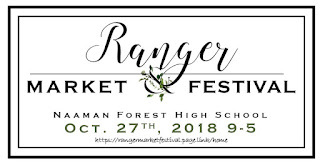 We also have our Ranger Concessions to fill you up. Some people just stop by for lunch and the shows!" Chairs provided. Power available on request and determines booth location. Free coffee/tea for all vendors all day. $5 concession coupon provided per booth space. Assistance with unloading items and delivery to assigned space. Taped off area for booths and chairs. Internet Access. 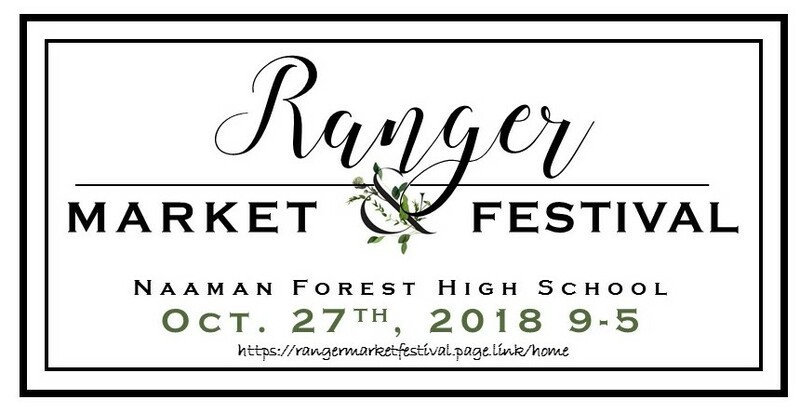 For more information, visit their website or contact their event coordinator at RangerMarketFestival@gmail.com.